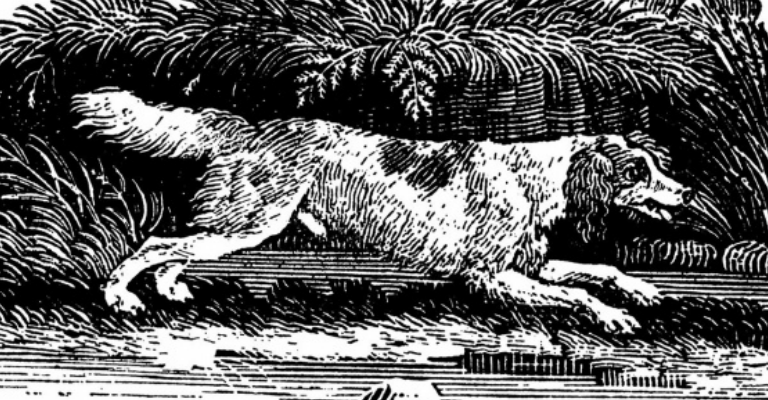 Dogs are some of the most lively and lifelike of Bewick’s illustrations of quadrupeds. Not only the portraits of the different varieties but also the various scenes of activity. In this talk we will take a look at Quadrupeds and other books illustrated by Bewick and marvel at the felicity of his depictions. The Society has one of the most important collections of Thomas Bewick illustrations in our library and archives and this is a great opportunity to showcase them to members. Les Jessop is the Society’s Honorary Librarian who has an interest in the Society’s historic collections.